In June, Star Wars: The Last Jedi star Kelly Marie Tran deleted all of her Instagram posts from @kellymarietran in response to harassment. 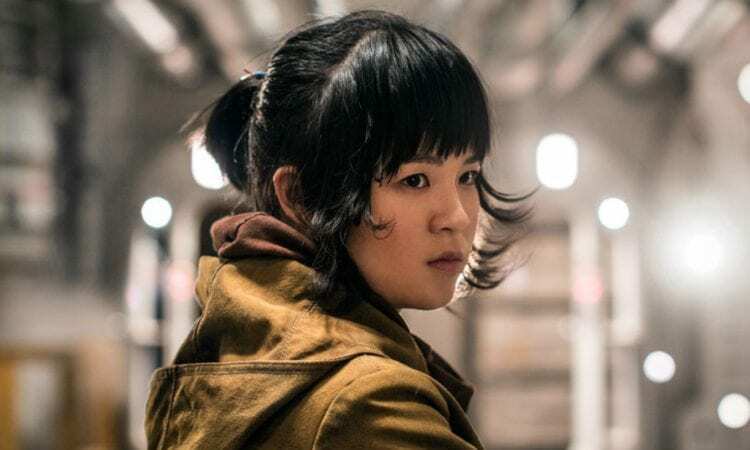 Fans were leaving racist comments on the actress’s posts, because they weren’t happy with Tran’s portrayal of her Star Wars character, Rose Tico. Today, Kelly Marie Tran broke came out to The New York Times with a statement regarding this harassment. This statement can be found below. 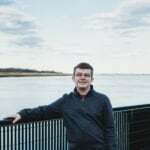 Their words reinforced a narrative I had heard my whole life: that I was ‘other,’ that I didn’t belong, that I wasn’t good enough, simply because I wasn’t like them. And that feeling, I realize now, was, and is, shame, a shame for the things that made me different, a shame for the culture from which I came from. And to me, the most disappointing thing was that I felt it at all. And as much as I hate to admit it, I started blaming myself. I thought, ‘Oh, maybe if I was thinner’ or ‘Maybe if I grow out my hair’ and, worst of all, ‘Maybe if I wasn’t Asian.’ For months, I went down a spiral of self-hate, into the darkest recesses of my mind, places where I tore myself apart, where I put their words above my own self-worth. I am the first woman of color to have a leading role in a ‘Star Wars’ movie. I was very moved by these words and I hope you were too. This just goes to show how much Star Wars actors can be looked up to as role models for young fans who have had experiences similar to Kelly’s. Kelly Marie Tran’s statement has received large amounts of praise on social media from people all across the Star Wars fandom!